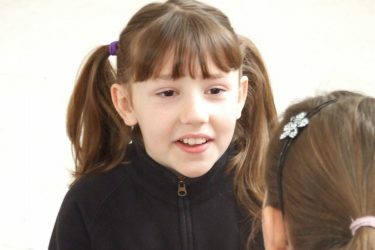 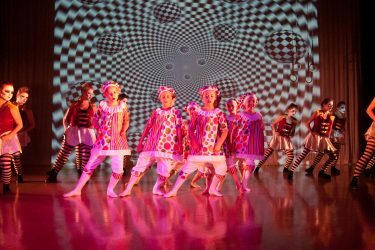 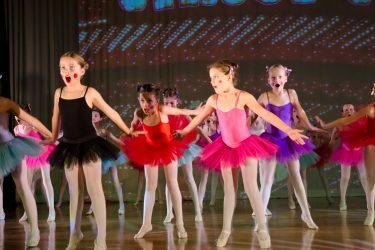 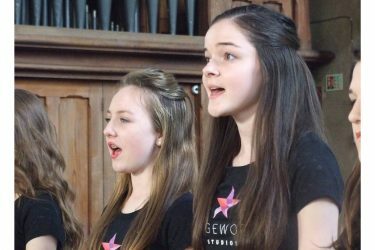 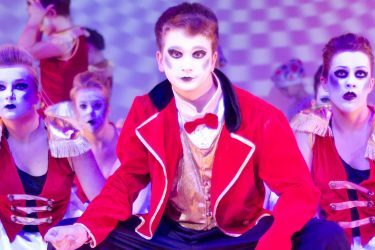 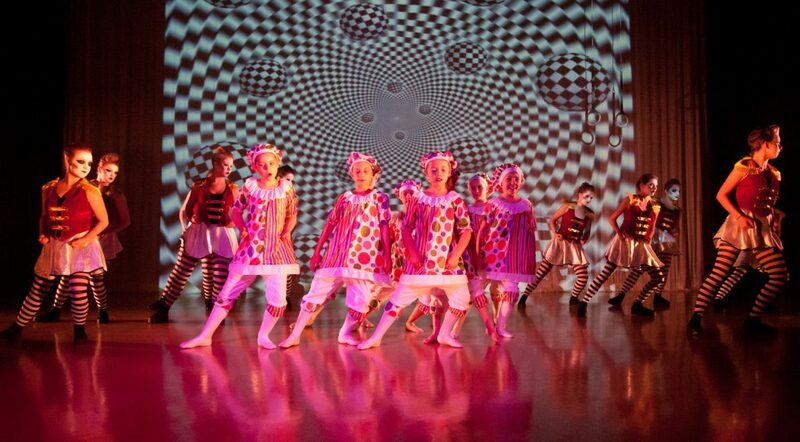 Stageworks Studios is one of the largest performing arts schools in Cambridgeshire offering a wide range of classes in dancing, singing and acting. 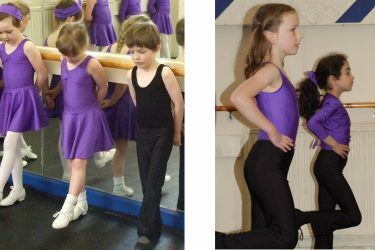 Our timetable caters for all ages and abilities from toddlers through to teens and adults. 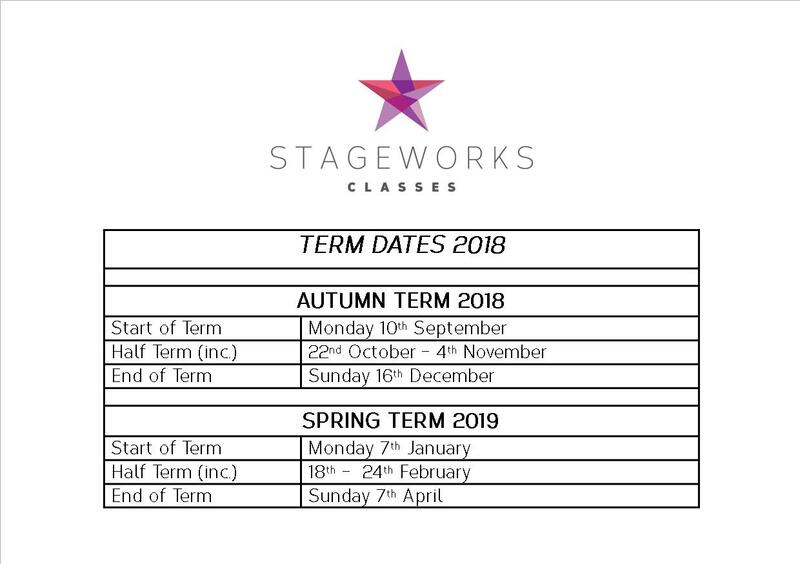 All our classes are taught by Stageworks professional teachers and take place in the evenings and weekends at our purpose-built studios in St Neots. 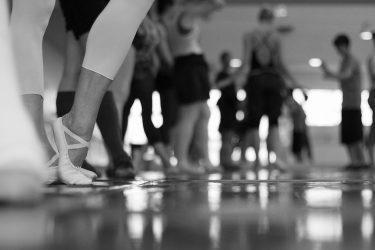 We offer a free taster session with all classes, so why not sign-up to try something new today? 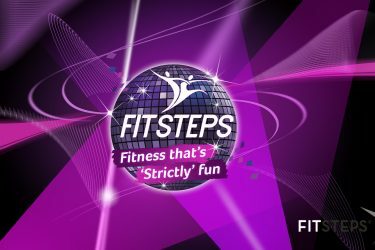 Any student who takes five or more classes with us will immediately join our 5 Star Club and qualify for 10% discount on fees. 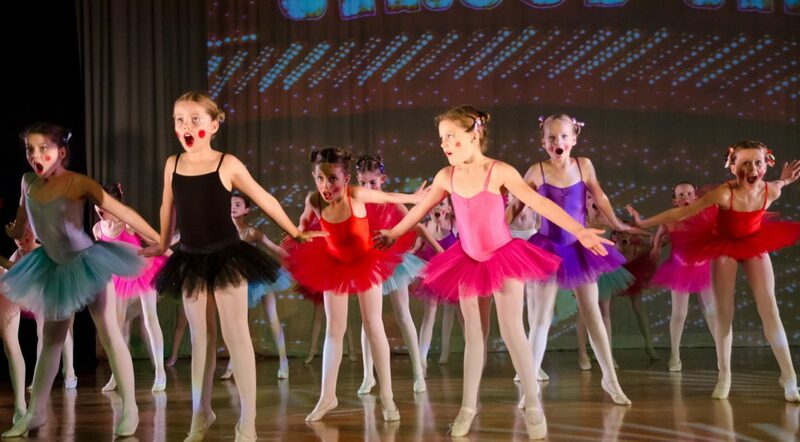 From early years to late teens find out more about our dancing, singing and acting classes. 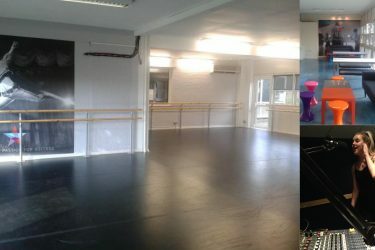 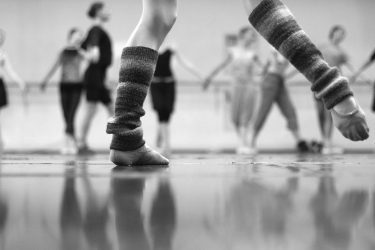 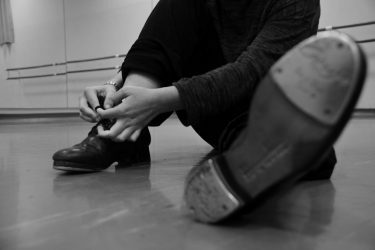 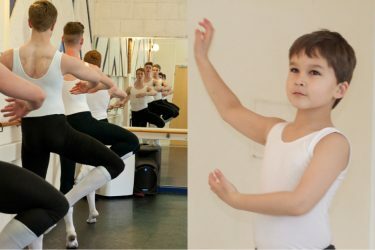 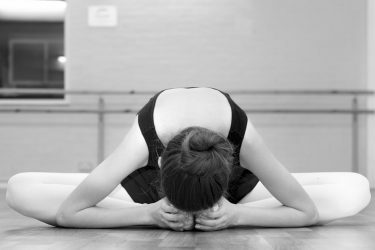 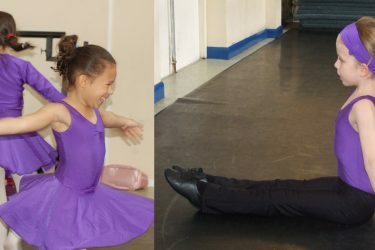 Offering a range of performance classes including ballet, tap and fitness. 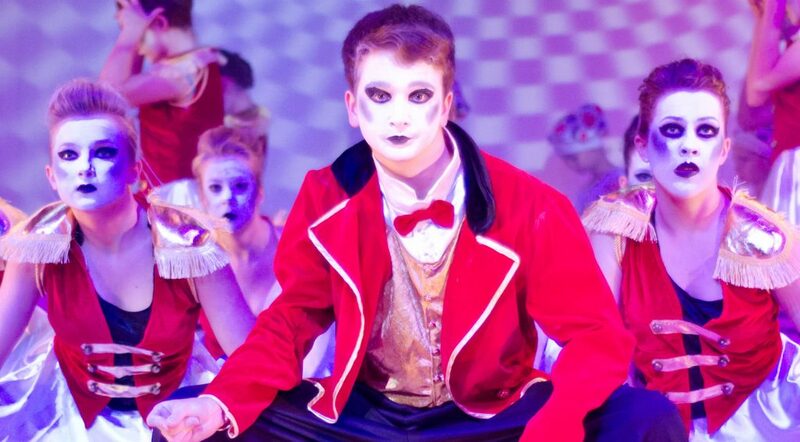 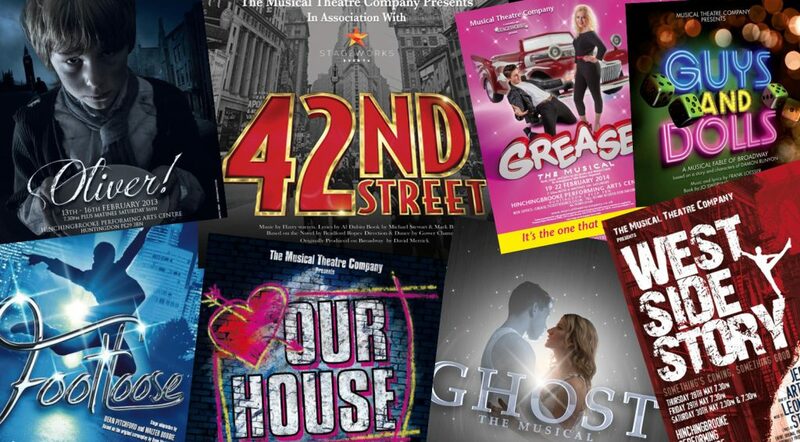 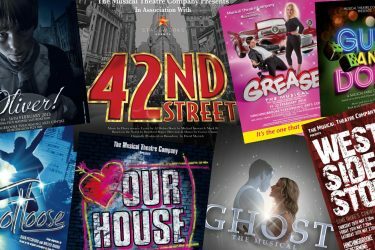 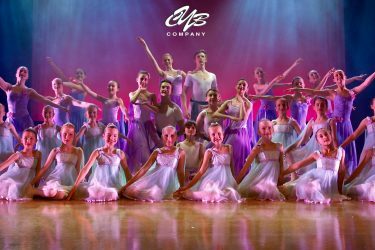 Audition or be selected for our Stageworks Events performance companies and troupes, including our Musical Theatre Youth Company and the Cambridgeshire Youth Ballet Company. 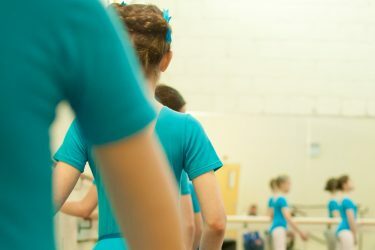 Current parents and students can view their account online.